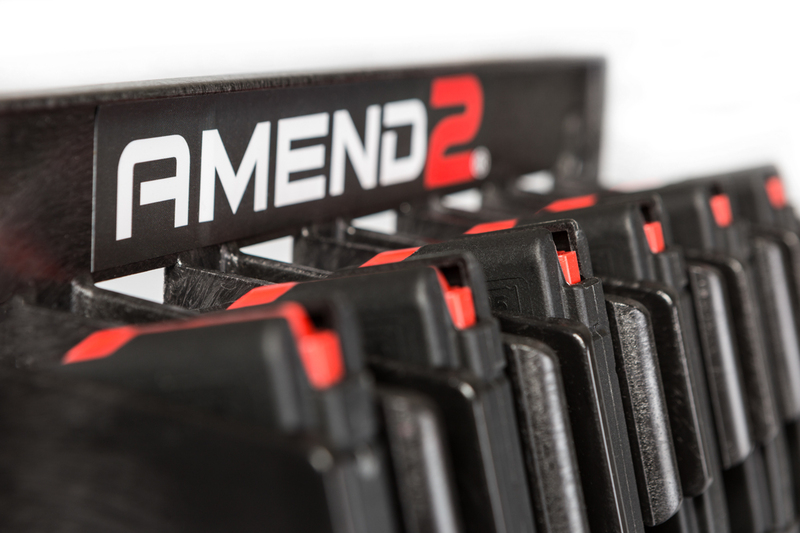 Mag Storage Solutions presents an easy and more efficient way to store your AR-15 magazines. 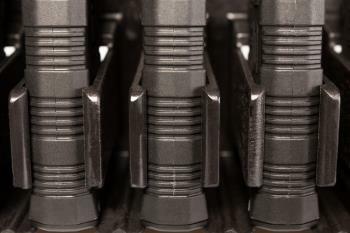 Unit attaches easily to your safe by either screwing it into your safe door or using the powerful magnets that are nylon coated so they will not scratch the paint on your safe. Each Unit holds 6 magazines. 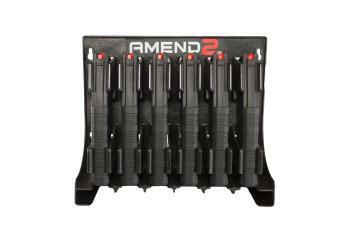 The Amend2 version of the Mag Storage System comes with 6 magazines in your preferred capacity preference and color. 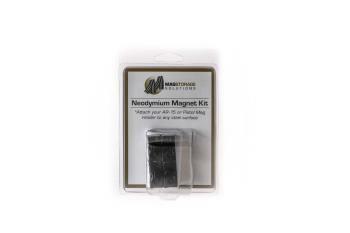 Attach unit to any metallic surface without scratching by using the Vinyl Coated Magnets (not included) for a secure placement.